The second edition of premier diamond trade show Carat+ closed on Tuesday, May 8, after a positive three-days of buying, and networking. This year the Antwerp-based trade show surpassed its attendance goals, with a total of 3,829 visitors attending the show across all three days. This was up from 2,927 last year). 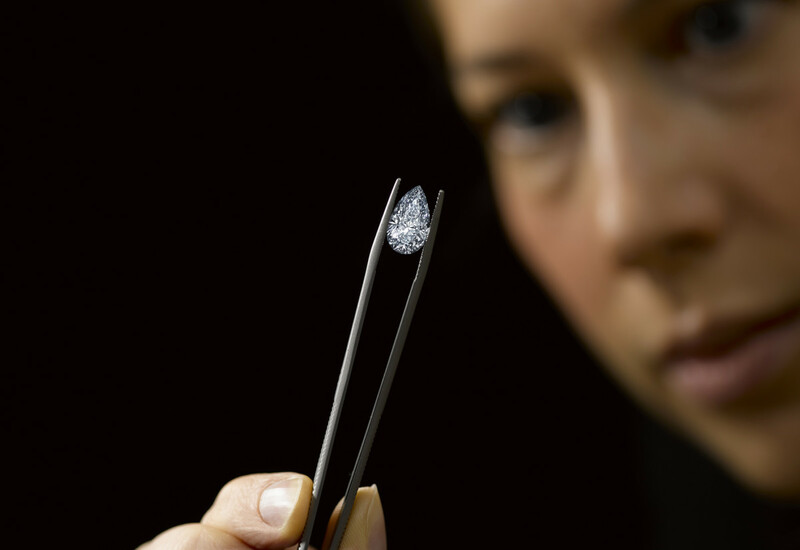 Among those visitors were diamond professionals, buyers and members of the press from 50 countries, including India, Hong Kong, Japan, China, Israel, the United Arab Emirates, the United States and the United Kingdom. Alongside stones, Carat+ 2018 featured an array of technology for the diamond industry and a series of talks by industry experts such as GIA, Rapaport, HRD Antwerp, Holition and the Responsible Jewellery Council. The success of the speakers programme now points towards an expanded line-up of seminars and lectures for the 2019 edition. 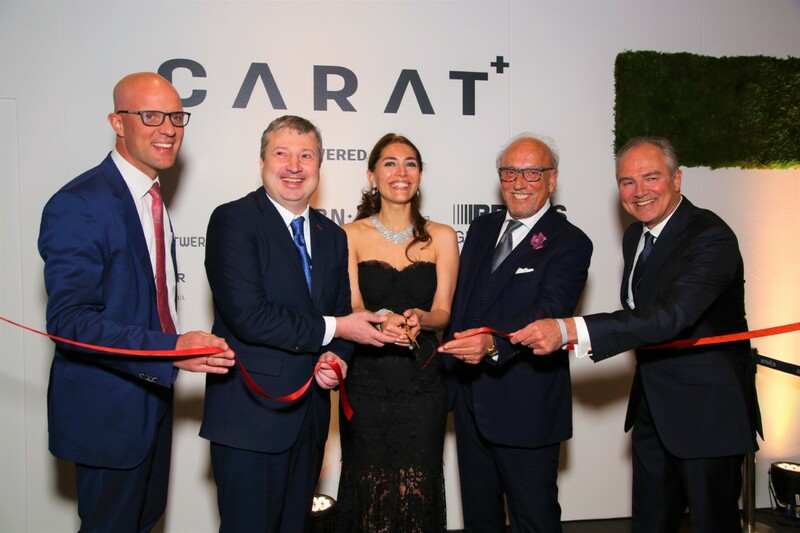 Carat+ will now begin preparations for its third edition in 2019, in-line with its long-term plan to achieve ‘The World’s Premier Diamond Event’ status. Despite this year-on-year growth from the inaugural edition in 2017, Carat+ understands the need to widen its scope and will now introduce further initiatives to encourage more retailers, designers, brands and buyers to attend in 2019.